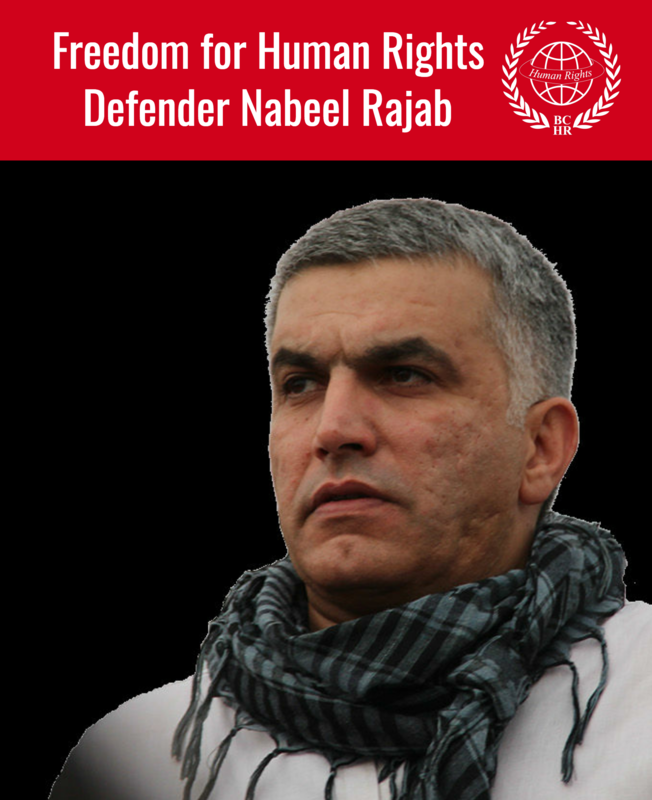 In advance of July 10th's expected verdict against leading Bahraini human rights defender Nabeel Rajab, Human Rights First today called on the U.S. Department of State to demand his immediate and unconditional release. 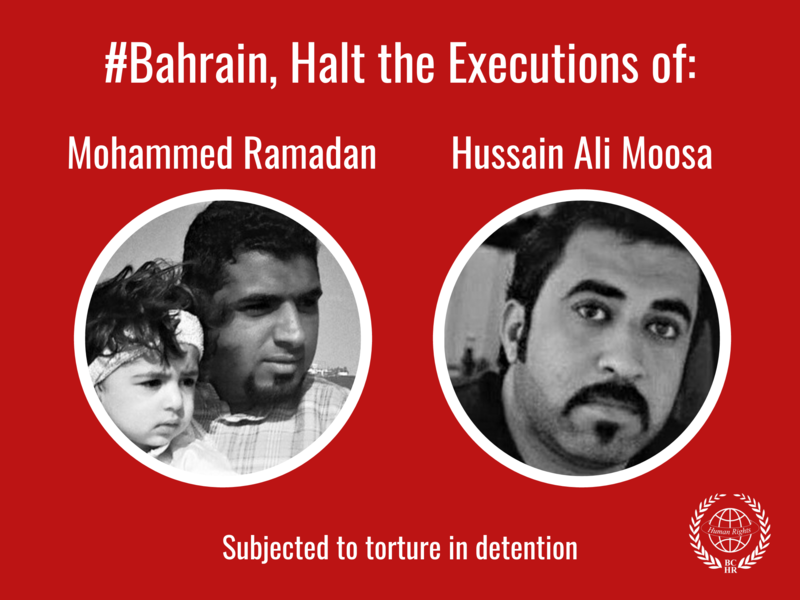 Rajab is charged with a series of free speech-related incidents for comments he made regarding Bahrain's human rights record. He has been in custody for over one year, including the last three months spent in a HOSPITAL recuperating from surgery. If convicted Rajab faces a three-year sentence.